Here’s one for the more youth challenged of Forte’s readership. In the 1960s – 70s (just lost 80% of Forte readership!) one of the names in RnB was Ike and Tina Turner, with their backing trio The Ikettes. 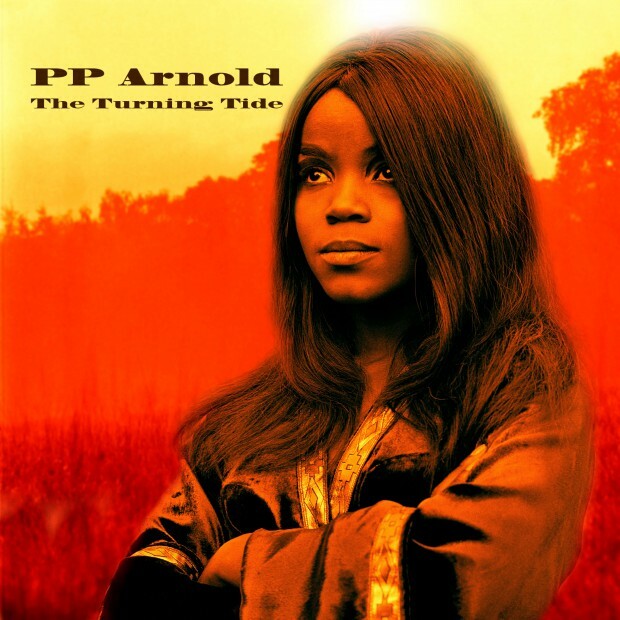 Pat (PP) Arnold was one of The Ikettes who later went on to a solo career, working and performing with Barry Gibb and Eric Clapton. In England, PP was spotted by Mick Jagger who immediately got her signed to Immediate Records. Several huge hits followed, ‘First Cut is The Deepest’, ‘Angel of The Morning’ and so on… In 1968 she did some recordings, which disappeared during organisational ructions in the music industry. She has managed to locate them, fought for the right to own and release them, and that has resulted in this album The Turning Tide. Here are songs written by Steve Winwood, Van Morrison and Jagger, Richards. The sound is excellent and just as I remember from that era. If anything, it is more clear and impressive. The songs are classics with a couple of unfamiliar tracks. This is a time capsule from that era and an excellent addition to the music library of that sensational sound. If you’re under 30 and reading this, get a copy for your parents!